Pretty Dog Costume is sure to fly off shelves this Halloween. Featuring beautiful pink roses on the wings and tulle skirt, each sweet fairy dress comes with a matching rose headpiece. Hand wash only. 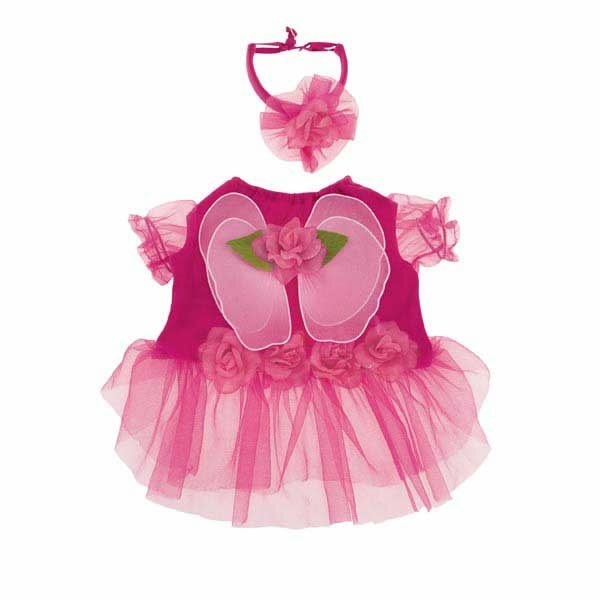 Sprinkle a little magic through your store this Halloween with our Flower Fairy Girl Dog Costume.